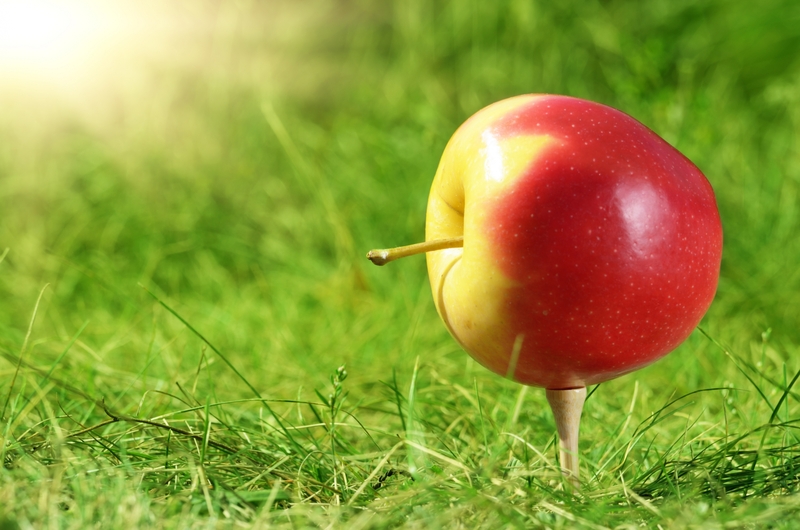 As part of our signature, we offer you complimentary apples before or during your round. You know what they say, “an apple a day keeps the doctor away”. We like to have a good time at Rock Creek. When you arrive to our clubhouse and head out to the range, you’ll have an extra pep in your step as we set up your theme music for the day. 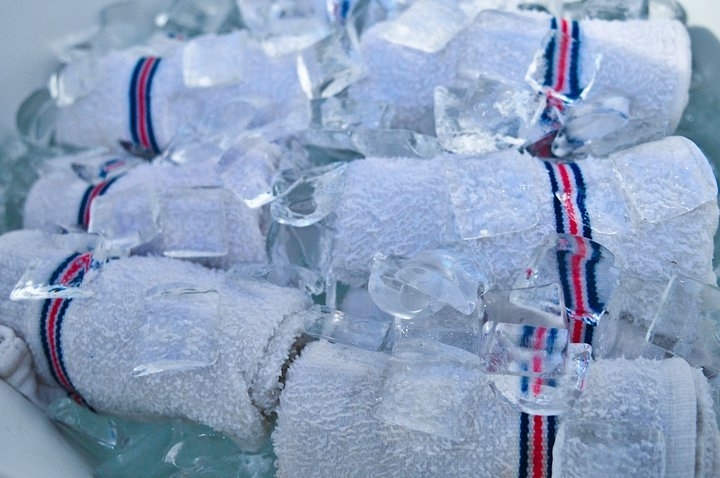 At Rock Creek, we’ll be handing out scented, iced towels to keep you cool and refreshed while on the course. There’s something about golf and cold beer that just makes sense. We have fully stocked beverage carts on the course and range to wet your whistle and curb your appetite. Got a sweet tooth? So do we. Keep an eye out for candy at check-in. Hungry after your round? 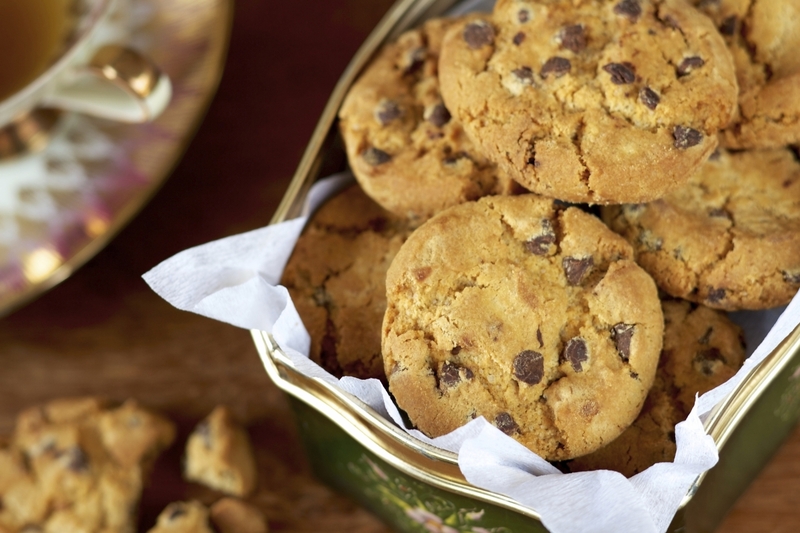 Come in, grab lunch, and let us treat you to complimentary cookies for dessert. Need we say more? If you’re interested in an average day at an average course, then Rock Creek isn’t the place for you. We go above and beyond to ensure that when you walk away from a day at Rock Creek Golf Club, you walk away with the premier golf experience. To book a premier golfing experience, book online at RockCreekGolf.com or call 251-928-4223.